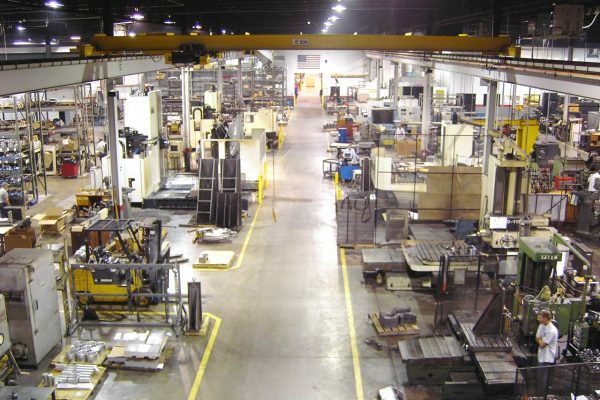 Supplying the precision machining, fabrication, and resistance welding parts needs of the Communications, Aerospace, Defense, Machine Tool, Automotive, and Energy Industries! Stillwater products have been launched into space aboard the space shuttle, reached the depths of the ocean in nuclear submarines, and raced across the salt flats on a record-breaking electric car! 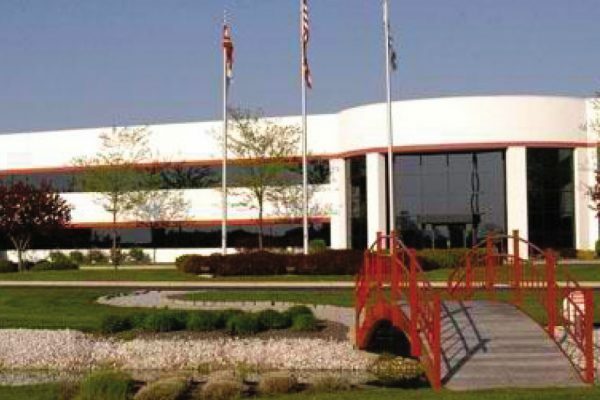 To expedite transportation in and out of our state-of-the-art facility, Stillwater Technologies was built immediately adjacent to I-75 in Troy, Ohio. Our 70,000 sq. 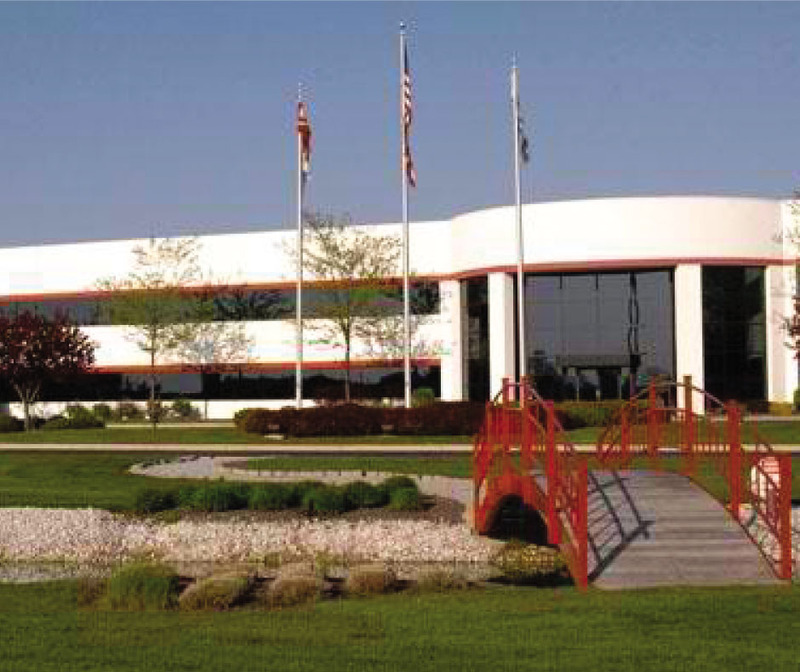 ft. facility is located just 15 miles north of the I-70 / I-75 interchange. Stillwater supports full time employees by offering a competitive and comprehensive benefits program which includes: Health, Dental, Vision, company paid short-term disability and long-term disability insurance, a company paid life insurance policy and the option to purchase other voluntary life products, as well as the opportunity to participate in a group 401k plan with a company match. In addition the company offers 10 paid Holidays and a generous vacation package! We have an immediate need for a Toshiba CNC Horizontal Boring Mill Operator to set up and operate, perform machining operations according to required tolerances and specifications. This is a night shift position. Must be available to work 2nd shift hours – Stillwater Technologies offers a 15% Shift Premium! · Set-up jobs on the machine, including; loading and securely fixturing the work-pieces onto the work table, adjust programs using zero and reference points, tool registers, offsets, and compensation. · Calculate speeds and feeds to optimize the machining process. · Load / unload tools and use a pre-setter to set tooling gage lengths. · Understand and make adjustments to hold geometric dimensions and tolerances. · Ability to edit CNC programs as required to ensure parts are made to print requirements. · Interface directly with internal customers or departments to deliver an estimate of completion and tooling requirements of individual machined projects. The Floater position is open to an individual that has commercial saw experience, is eager to help in other areas of the operations such as Deburr, Shipping, 5S effort and welding. 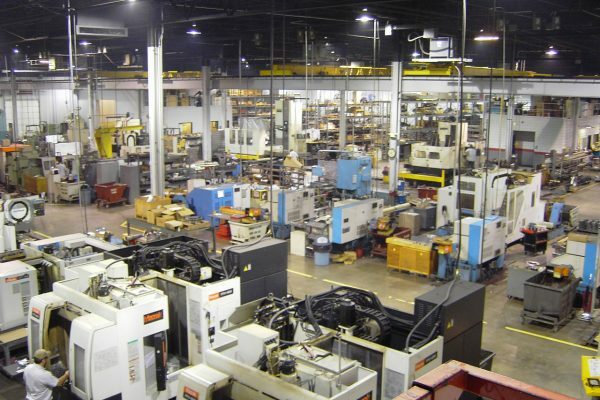 The individual must be open and willing to learn other areas of machining. This position is a great step up position to a career in machining. · Maintain stock material and saw. · Set up and operate saws. · Maintain paperwork and material identification/trace-ability. · Cut material to size based on cut list or drawing notes. 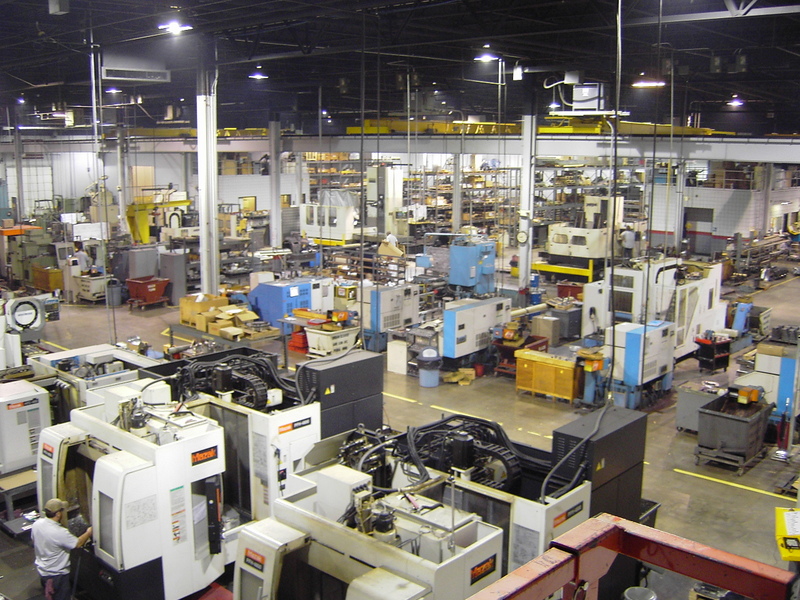 Stillwater Technologies has an immediate opening for an experienced CNC Mill and Lathe Machinist at their Troy, OH facility for Day shift. 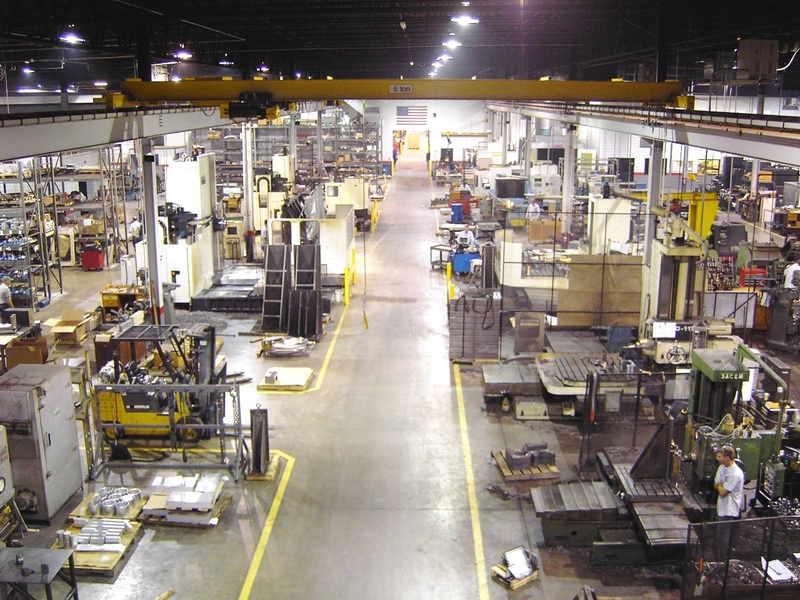 This position is responsible for setting up and operating CNC Machines and machining centers. · Able to read blueprints, sketches, drawings to determine dimensions and tolerances of finished work piece. · Follows operations on router. · Ability to follow set-up requirements on set-up sheets. · Selects, aligns, and secures holding fixtures, cutting tools, attachments, accessories, and materials on machines. · Must be able to calculate feeds and speeds, coolant flow, and depth of cut, and edit programs. · Must be able to inspect own work. · Sets up and operates machines on first piece run to verify accuracy of machine settings and program. · Validates dimensions and alignment using measuring instruments, such as micrometers, height gages, gage blocks, and other inspection equipment. Knowledge of Renishaw probes a plus. Stillwater Technologies has immediate openings for experienced Welder Fabricator at their Troy, OH facility for second shift. Must be available to work 2nd shift hours – Stillwater Technologies offers a 15% Shift Premium!